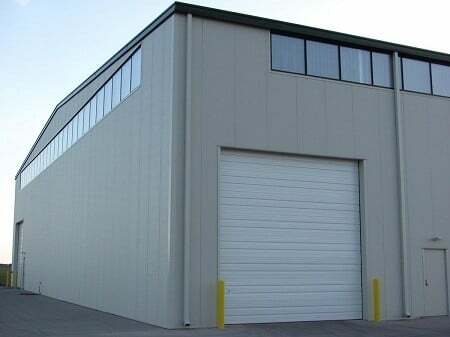 Green Span Profiles Insulated Metal Panels are premier building products on the leading edge of innovation. 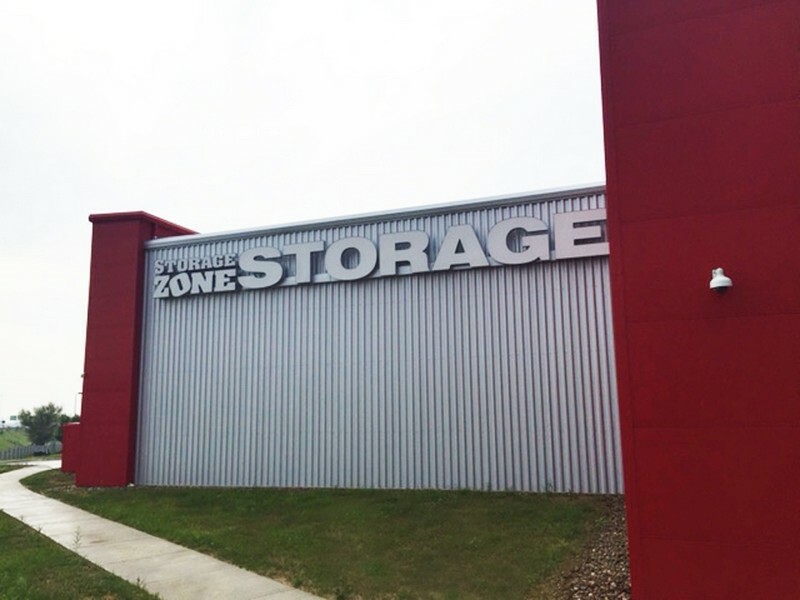 Utilizing state-of-the-art equipment, our panels are formed by a continuously poured-in-place manufacturing process binding interior and exterior steel facing to a polyisocyanurate insulating foam core. Having the traits listed below, the applications are limitless. 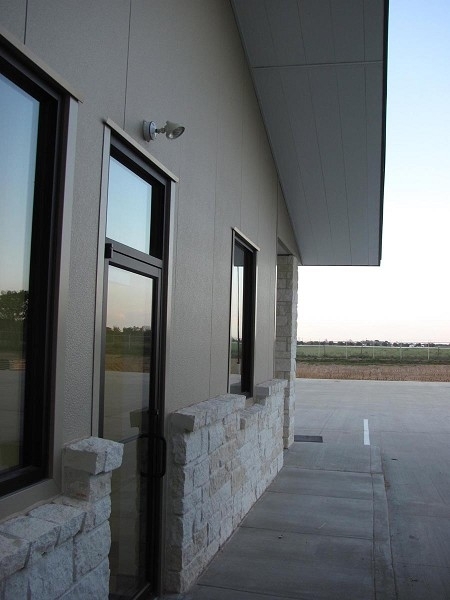 Green Span Insulated Metal Wall Panels can be installed both vertically and horizontally allowing for that perfectly desired architectural look. Our standing seam roof profile leads the industry in weather-tightness, and our fire-rated offering can give up to a three-hour fire rating. All profiles are available in a myriad of different colors. 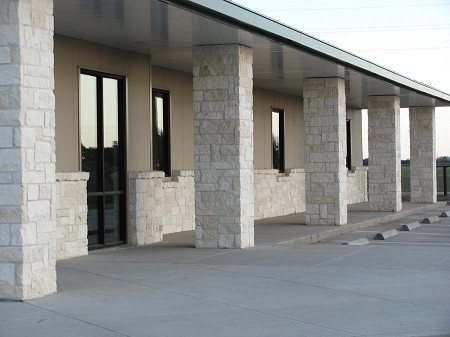 Green Span Profiles domestically manufactures and supplies a diverse line of five different insulated metal wall panel profiles. 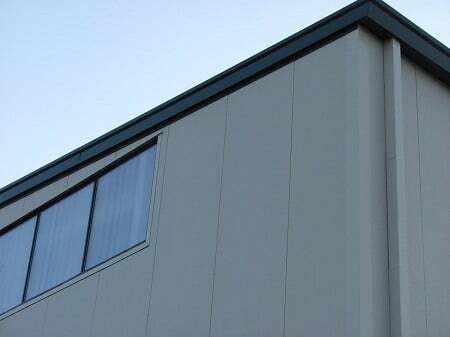 Panels are available in 2, 2.5, 3, 4, 5 and 6-inch thicknesses. Available steel gauges are 26, 24 and 22. The standard panel width is 42”, with 36 and 30-inch widths also available. Ridgeline, a standing seam IMP roof profile featuring McElroy Metal’s 238T symmetrical seam is also available in thicknesses from 2 ½” to 5” and offers tremendous labor cost savings for installation. 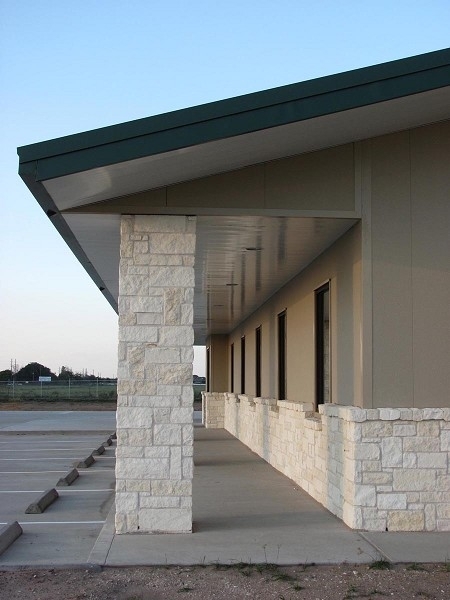 Green Span products serve the architectural and commercial/industrial building construction markets. McElroy Metal is a joint venture partner with Green Span Profiles.